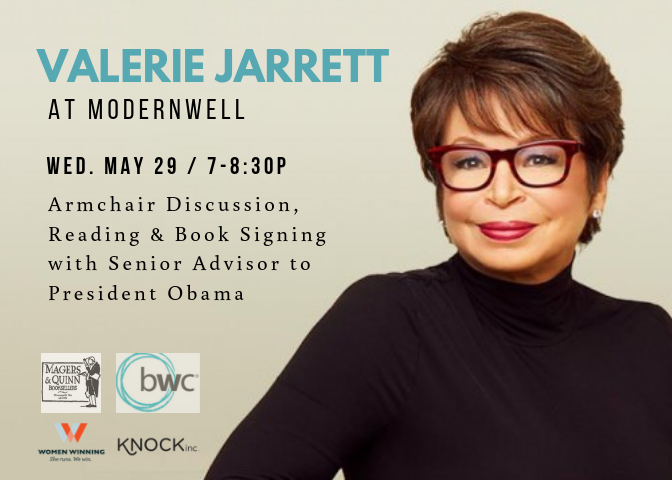 Valerie Jarrett is coming to ModernWell! 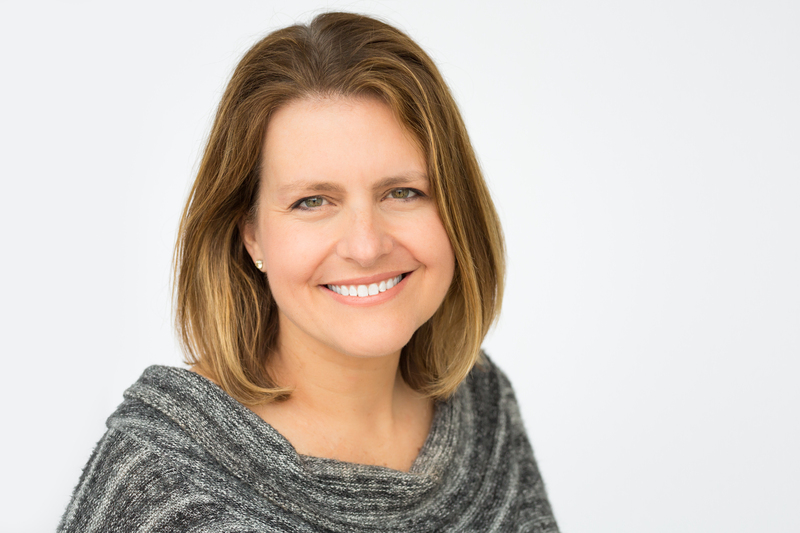 Join us as Senior Advisor to President Barack Obama leads a reading and armchair discussion of her book Finding My Voice: My Journey to the West Wing and the Path Forward followed by a book signing! 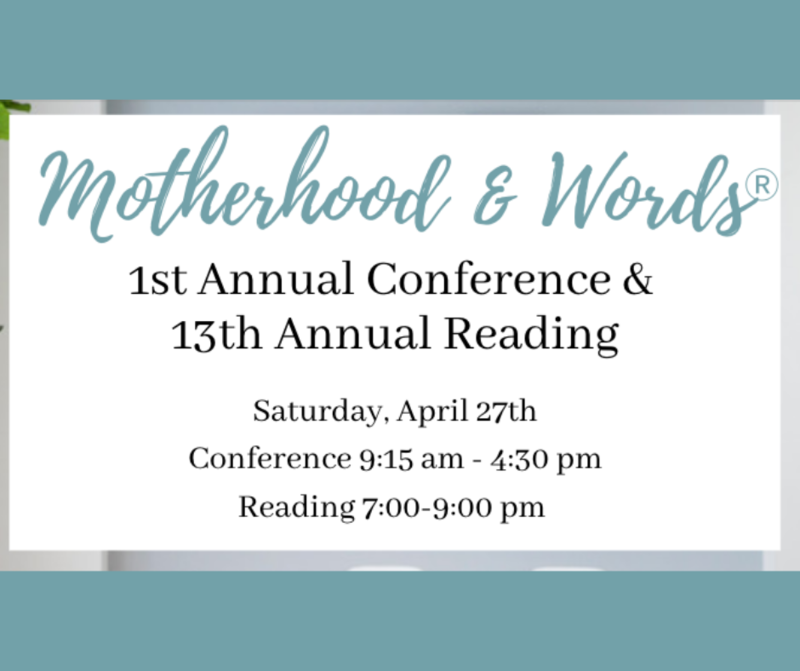 Pre-sale tickets are available now until April 1st! Get yours now before prices go up!